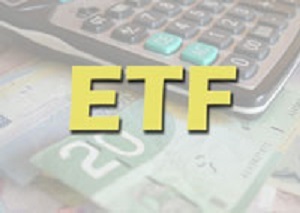 With the best Canadian ETFs you won’t incur the regular capital gains taxes generated by the yearly distributions most conventional mutual funds pay out to unitholders. 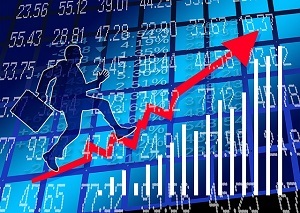 Here’s a look at high dividend yield ETFs and our advice on finding the best ones for your diversified portfolio. 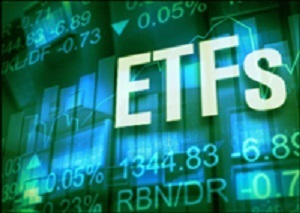 These two ETFs offer low-fee exposure to the world’s top gold and silver mining stocks. 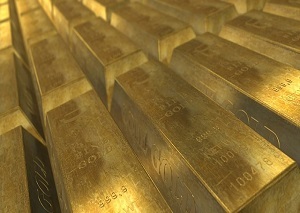 In 2011, gold shot up to a high of $1,950 U.S. an ounce, and silver reached a peak of $48.48.